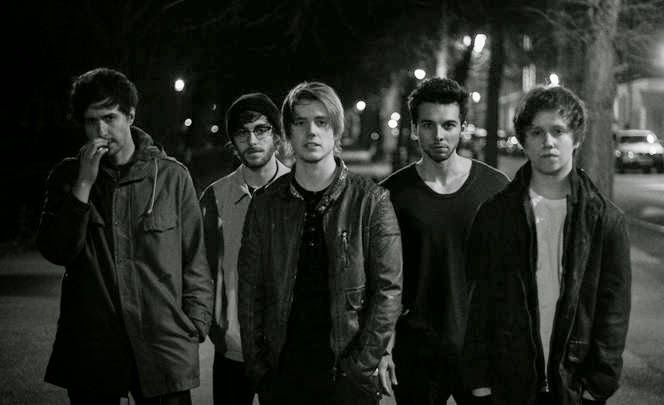 To coincide with the release of their debut EP today through RCA Victor, Nothing But Thieves return sharing a brand new video and single in celebration. More solemn and dignified than their previous effort Graveyard Whistling, with its swelling lofty harmonies, Last Orders serves to be an atramental step forward for the band as the Southend quintet blend their smokey tones with polished guitars and sophisticated melodies to devastating effect. Check out the track/video above. You can pick up the EP now from iTunes here.